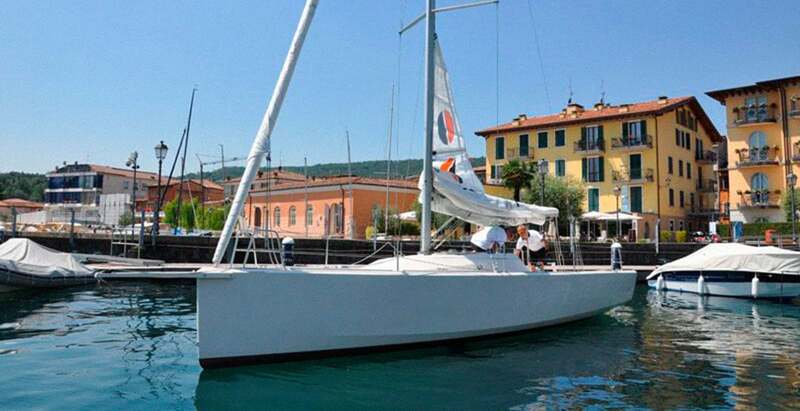 Vincenzo Onorato’s passion for beautiful boats and in particular for the Swan is well known. 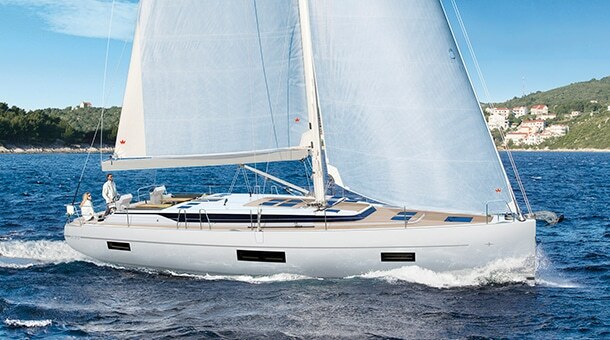 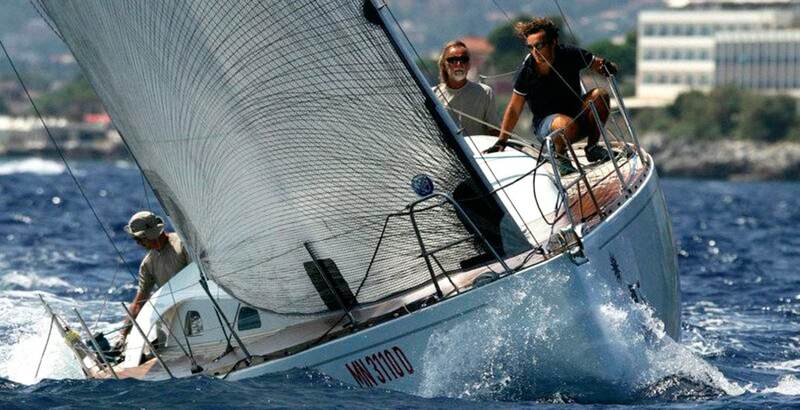 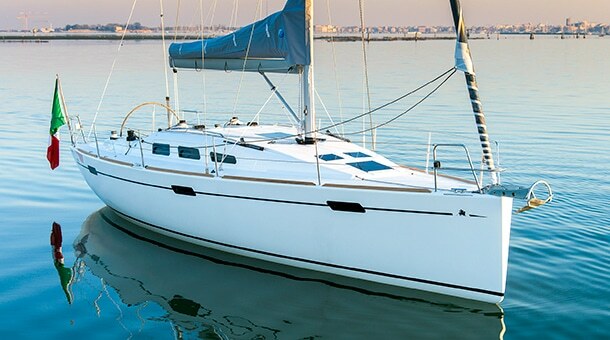 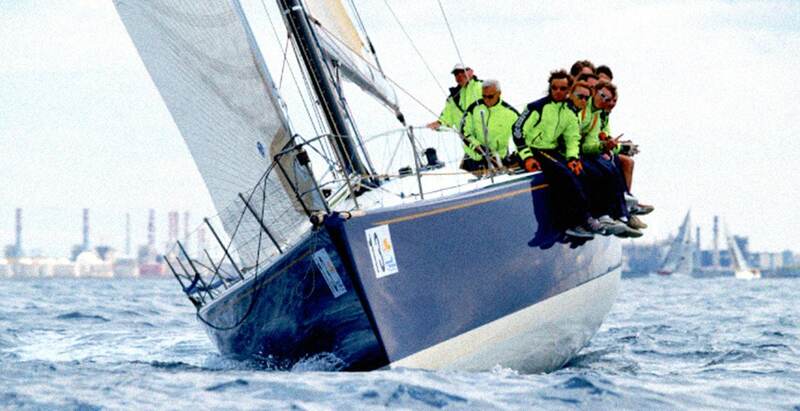 The founder and soul of Mascalzone Latino Team, is owner of a beautiful Swan 65 S & S, obviously named “Blue Mascalzone”. 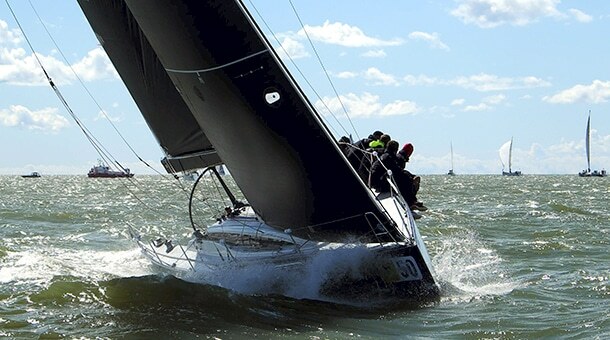 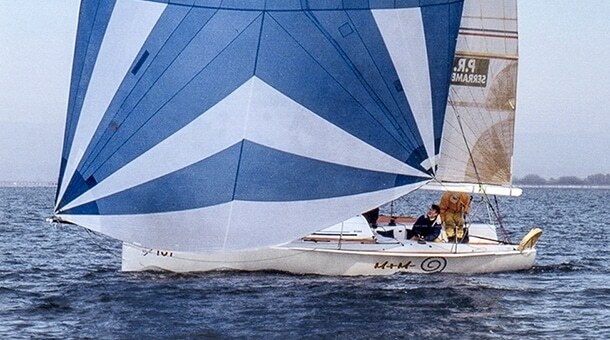 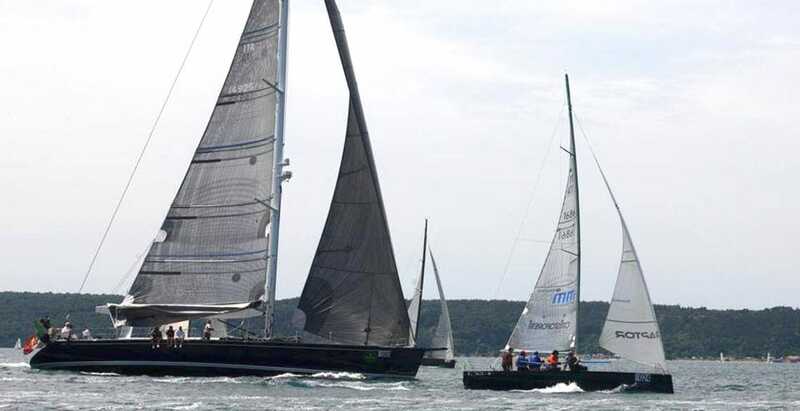 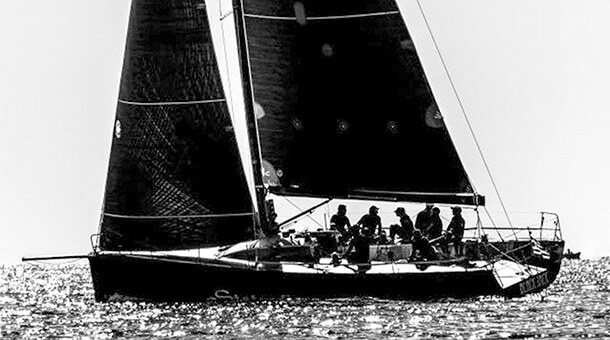 It was not a surprise when we were called to follow the refitting of the 1974 Swan 38 S & S Gaylark, based in Newport RI, already winner of several regattas in the States, including the Newport-Bermuda, biennial 635-Mile Trophy. 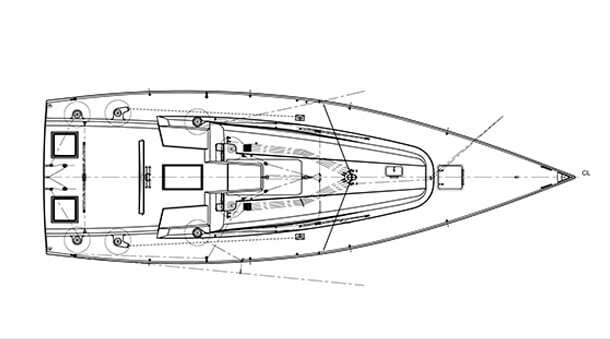 The boat arrived in the spring of 2013 at the Cantiere dell’Argentario by Federico Nardi & C, well known for the high quality of craftsmanship, vast experience and knowledge of classic boats, in order to start with a complete internal and external refitting, with the aim to bring back to the original style and also to fashion the interiors, preserving as much as possible the original woods. 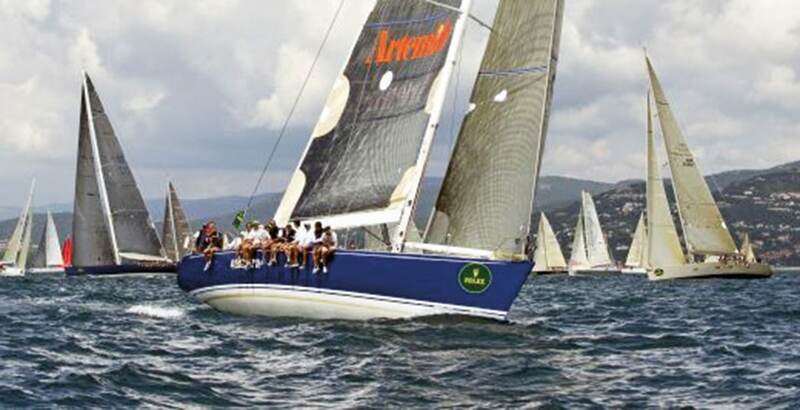 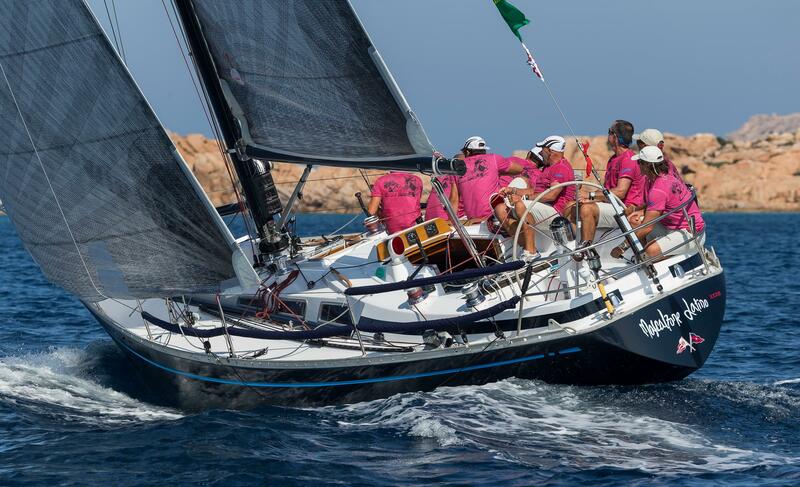 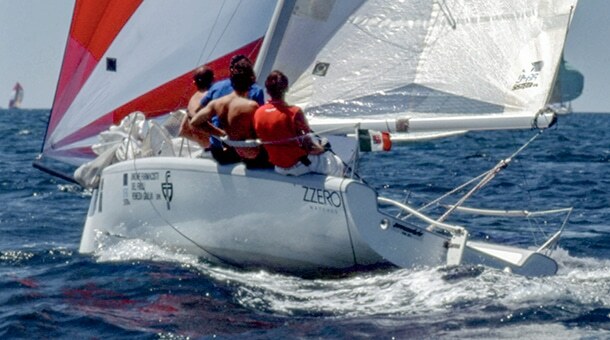 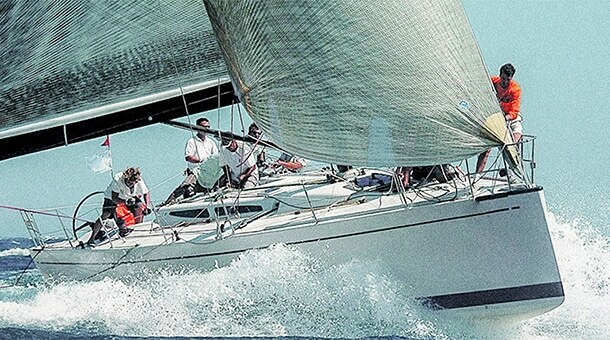 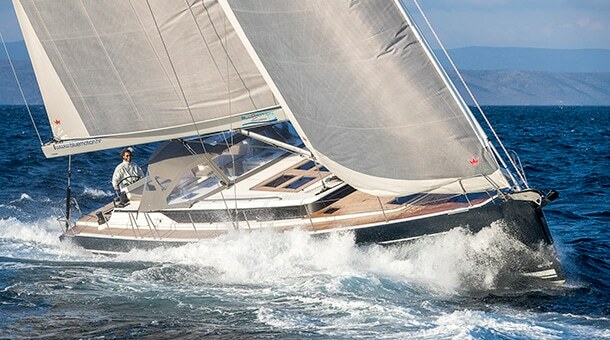 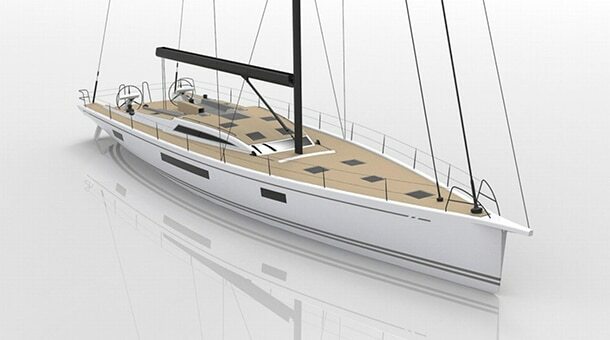 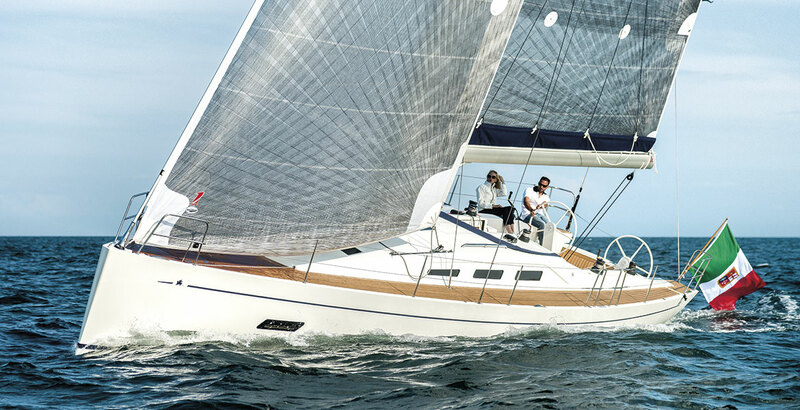 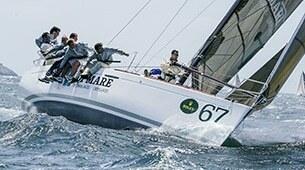 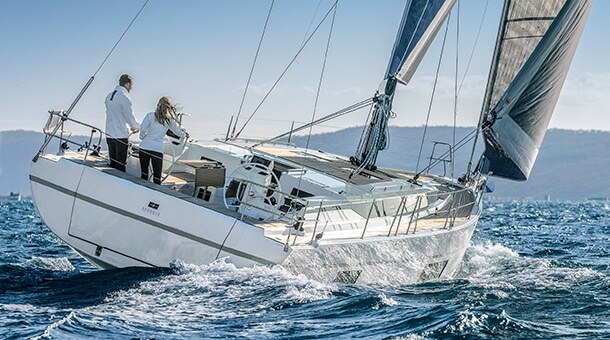 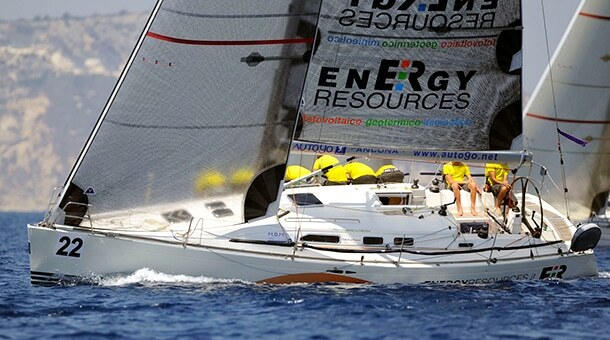 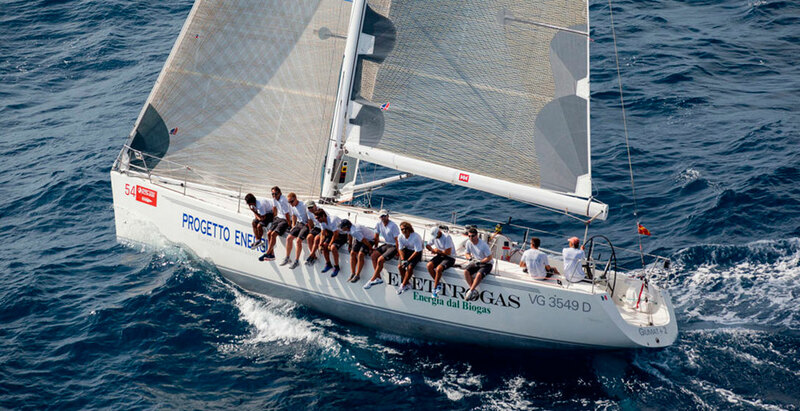 The target was the Swan Cup of 2014 in Porto Cervo, therefore we started a review of keel and rudder reshaping the original ones, eliminating the unnecessary internal accessories, making a complete review of all plumbing and electrical systems with engine replacement, adding new instruments and doing simplification of the deck layout. 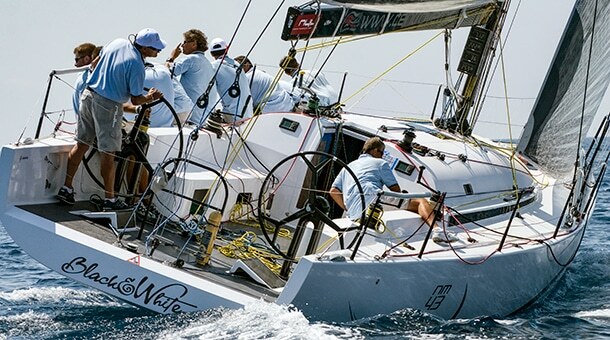 The result was indeed beautiful, both outside and inside; eventually the boat became ready just few days before the Swan Cup, were she finished 3rd, showing excellent performances in light medium winds but suffering against bigger boats or older and better suited for IRC rule like the Swan 36. 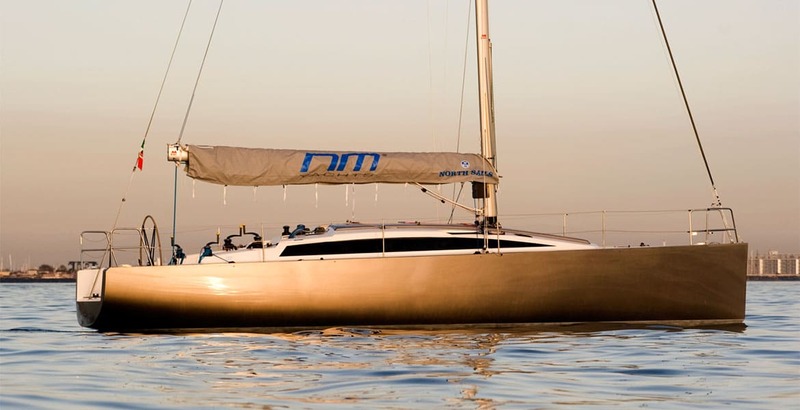 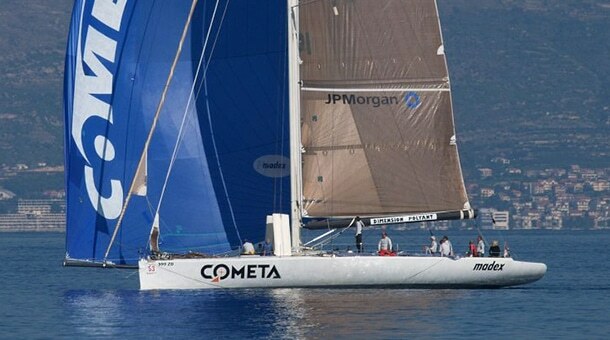 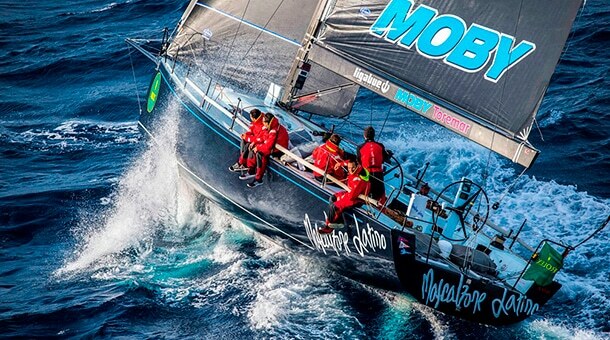 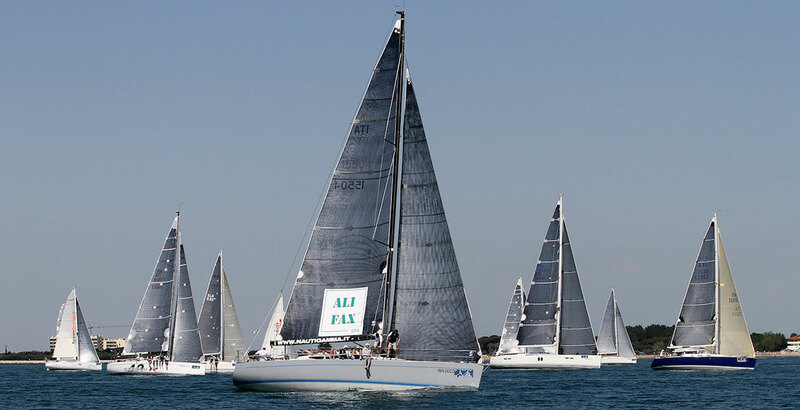 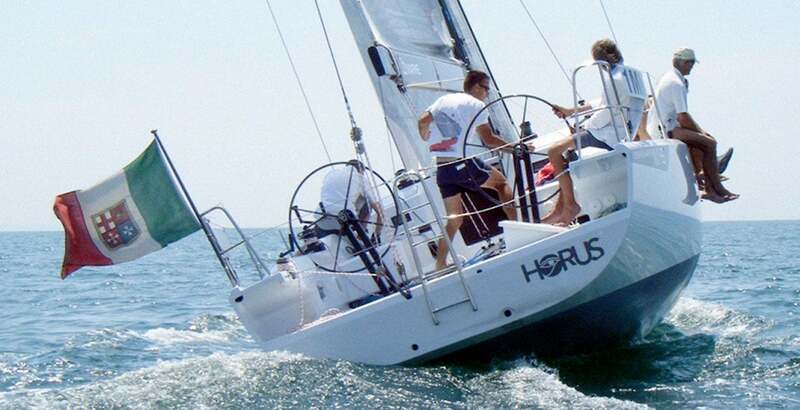 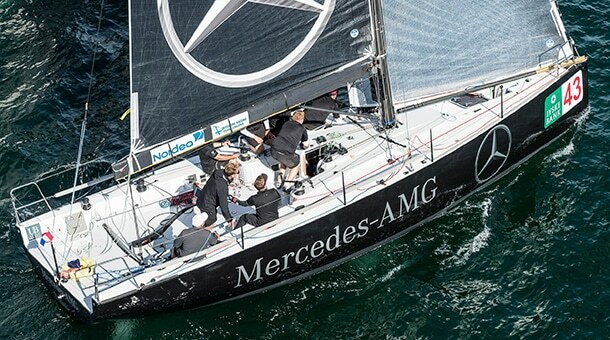 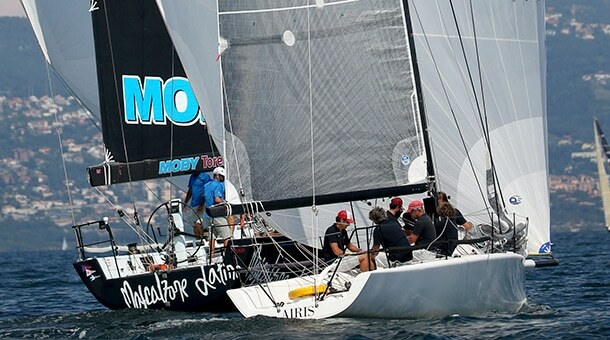 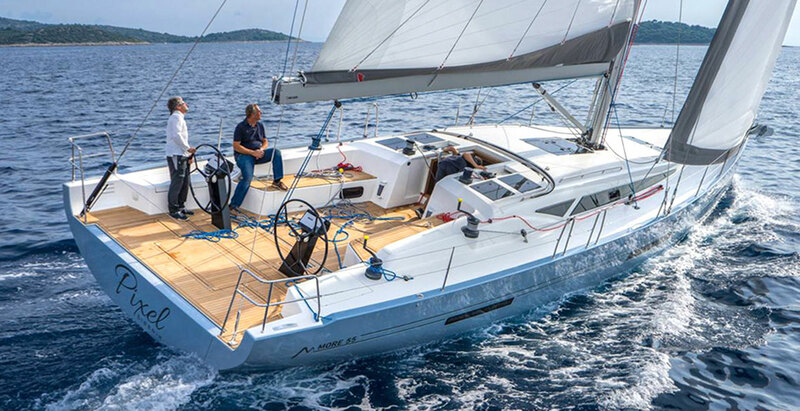 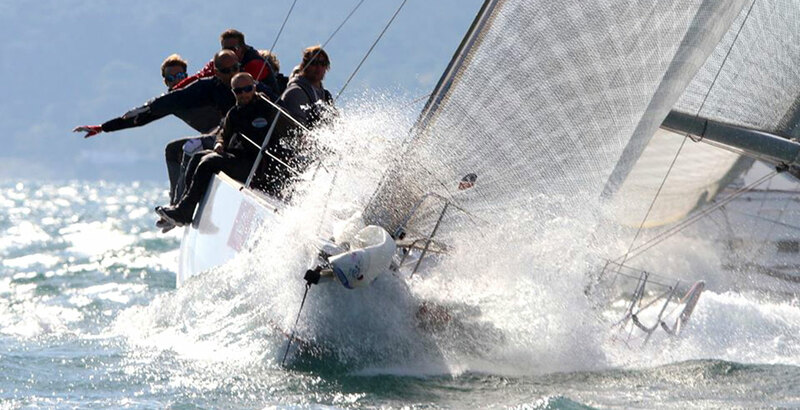 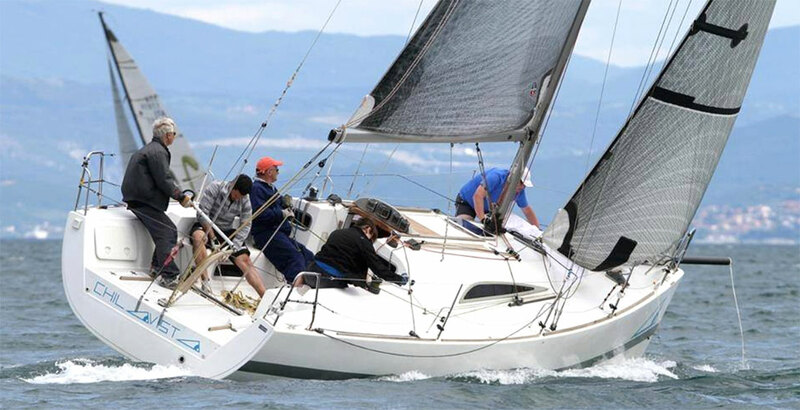 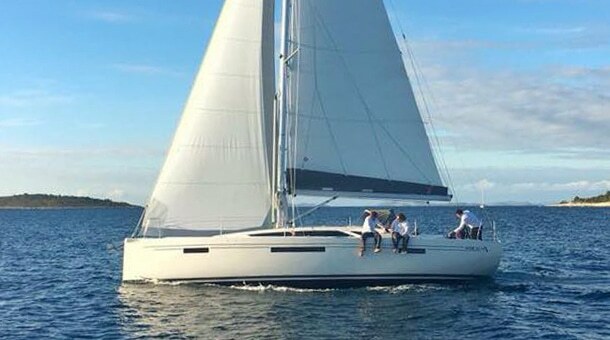 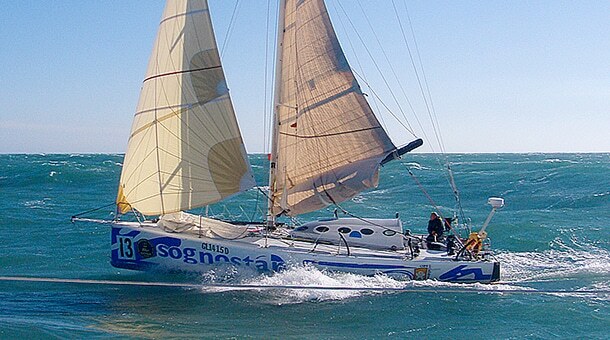 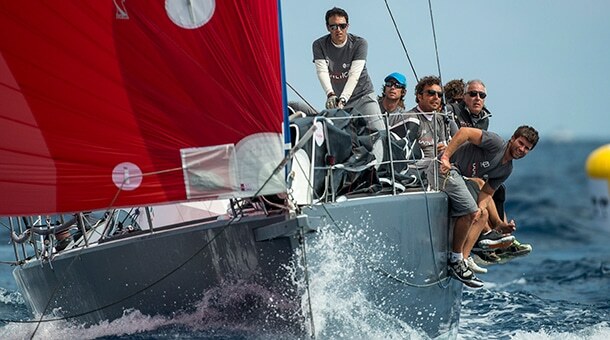 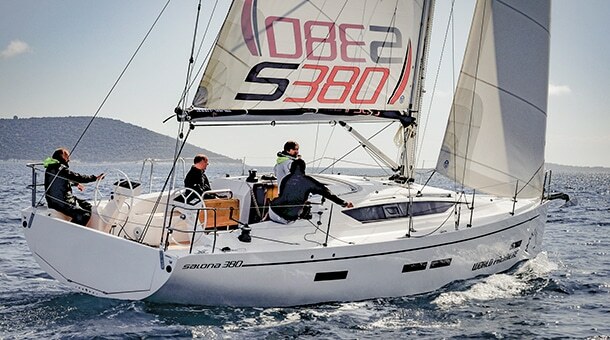 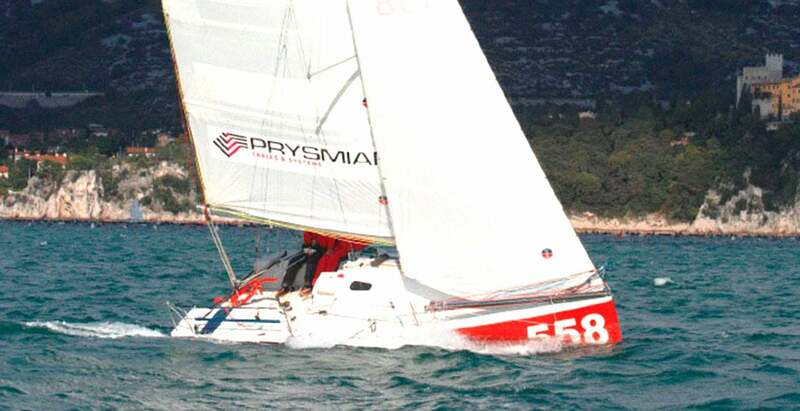 Therefore, for the 2016 edition of the same race, this time to be raced under ORC rating system, a second step was approved, with the replacement of the original masthead rig with a new, fractional one, and a completely new sails inventory. 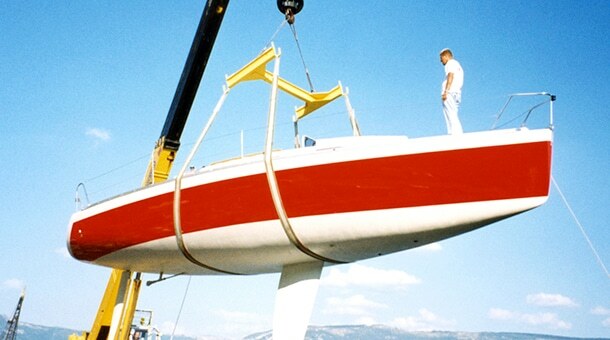 This step gave the boat a more modern look, but perfectly in line with the pure racing boats of the mid 70’ that saw the rebirth of the fractional, dinghy style rigs. 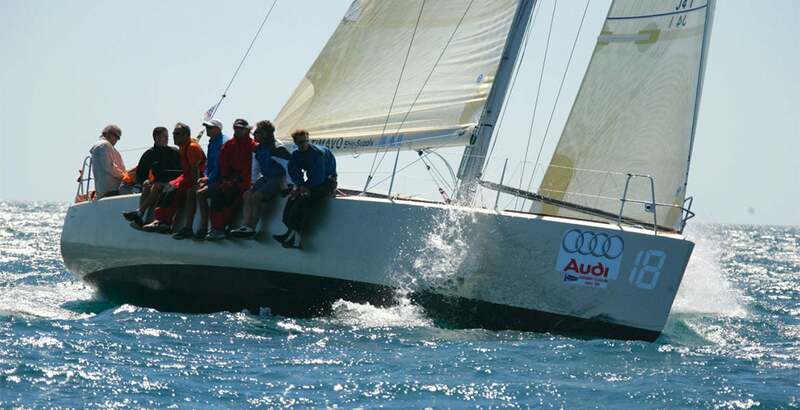 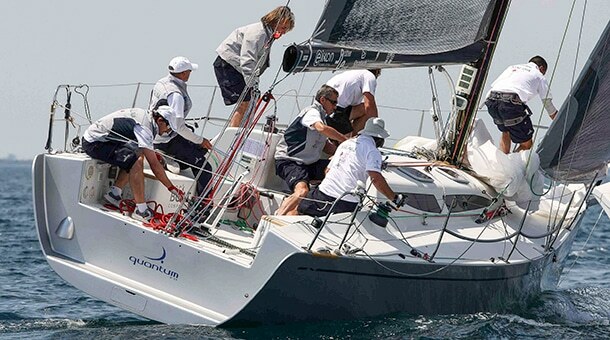 This time the result was a 2nd place behind a bigger Swan 44, by only 4 points; maybe the Swan Cup 2018 will be the time for winning?